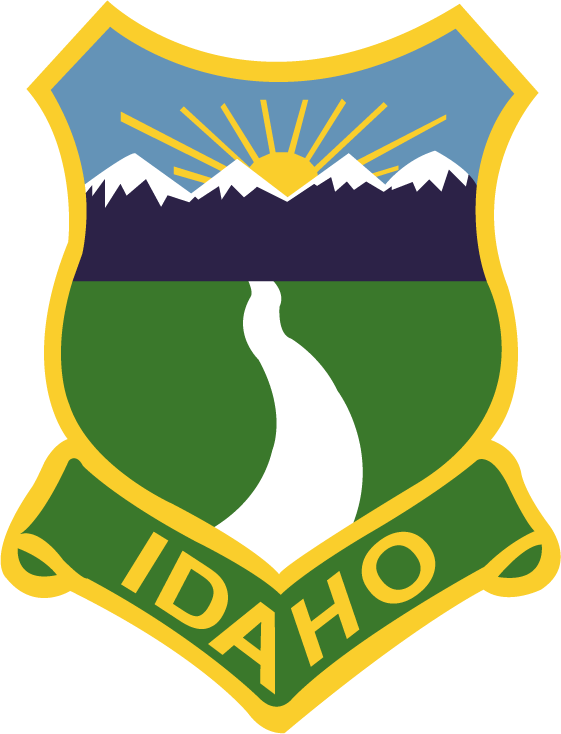 On January 30, 1889, Governor Edward Stevenson of the Idaho Territory signed the territorial legislature's Council Bill No. 20, which officially established the UI as the upcoming state's land-grant institution. Nearly four years later, the university opened for classes on October 3, 1892. The choice of location for the University of Idaho was an "Olive Branch of Peace" by Gov. Stevenson for his actions in styming the nearly successful effort to detach the North Idaho Panhandle and making it part of the State of Washington.